For churches and religious nonprofit operations, the business of business is not business - it is ministry. Still, such institutions have to make plans. Because skilled organization is needed to accomplish specific tasks, a leader must train and motivate workers in progress and effectiveness. 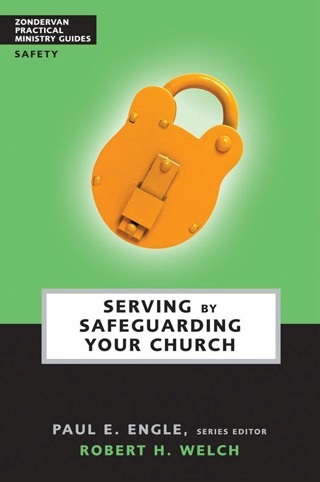 This second edition of Church Administration helps pastors and church staff become effective and efficient leaders, managers, and administrators. Among the topics discussed are: Adminstration Documents, Organizing the Church, Administering Personnel Resources, Financial Resources, Physical Resources, and Administering Risk Management. 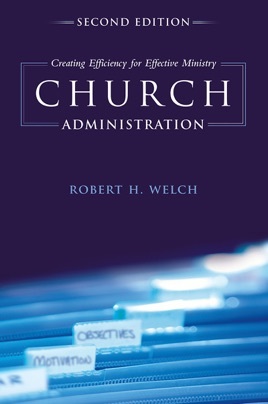 Writing for students as well as those already in this line of work, author Robert H. Welch promises, "If you understand the tenants of general administration and the techniques of ministerial leadership your job will be made significantly easier."